I’m not much of a cake eater, but this ‘recipe’ has put me in the baking mood. I found it on the Interwebs. 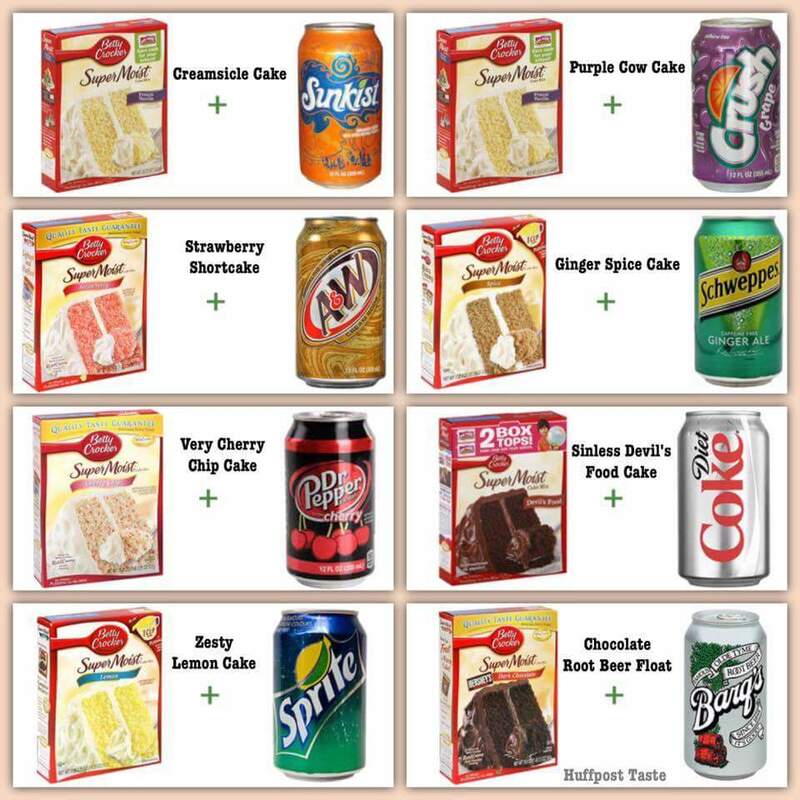 Rumor has it if you have a favorite boxed cake mix on hand, all you need is a can of soda — instead of the usual eggs, water, oil, etc. — to make a perfectly yummy dessert. Florida clan — this is on my list of ‘suggested dishes’ for our beach trip later this month. We gotta try it!